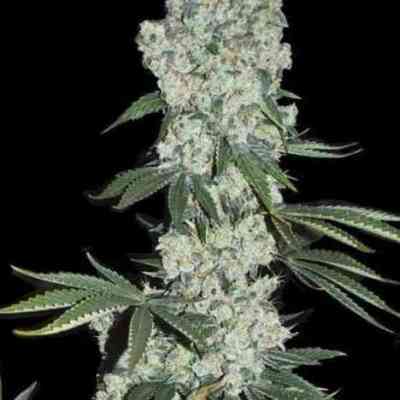 The Amajikoym of Super Strains is an indomitable plant, both in size and difficulty. You are warned; Novice and commercial growers will prefer other strains, as this is only for the knowledgeable and veteran looking for a rewarding challenge. If you are skilled enough to climb this mountain, the views will be amazing. Reward those who persevere with a huge harvest of a high quality product. This strain exudes the soft and fresh smoke that fills the entire room and is so coveted by Sativa lovers. It causes a slow cerebral high that does not disappoint. Perfect for those relaxing days, visits to art galleries or holidays in the park. Your high will make you appreciate the beauty that surrounds you and you will debate with your friends until well into the night. 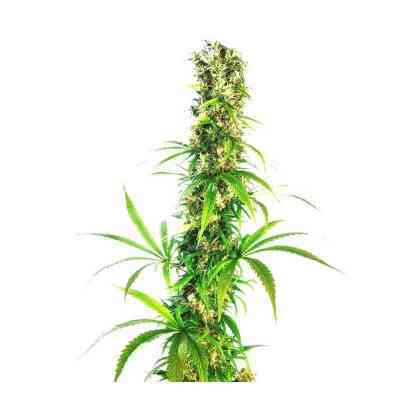 It has useful medicinal properties that can help fight stress and anxiety. The Amajikoym will take the philosopher out of you and help you focus on the important things in life. The Amajikoym can become a monster if grown outdoors, reaching dimensions of 3x3m. However, the fragile nature of this plant means that the slightest of changes in the environment can upset it. It must be cultivated in a stable environment, with a lot of care so that it thrives, being the indoor cultivation the most indicated. If you can offer him the care he needs, he will show you his appreciation. Its abundant harvest of superior quality is not negligible. The Amajikoym is suitable for indoor, outdoor and greenhouse cultivation, but needs a stable environment to grow well. 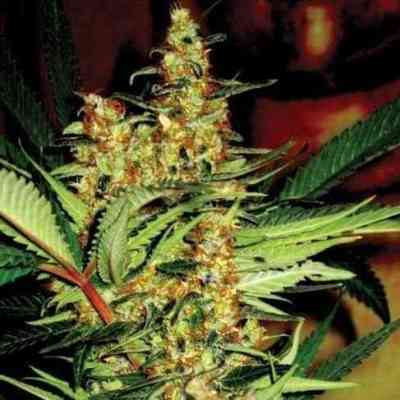 Its period of flowering is about 80 days and its average harvest of more than 600g / m2 for your time and careful effort. It's high maintenance, but it's worth it.